Traditional Chinese medicine worked to enhance health and address core issues in the body. Chinese practitioners used cooling teas to help the body overcome fevers. Hot teas addressed problems such as high fat levels in the bloodstream. Herbal tea continues to be an effective way to heal the body or even lose a little weight. Teas can be made from fresh or dried flowers, leaves, seeds, or roots. They are a nourishing gift from Mother Nature! 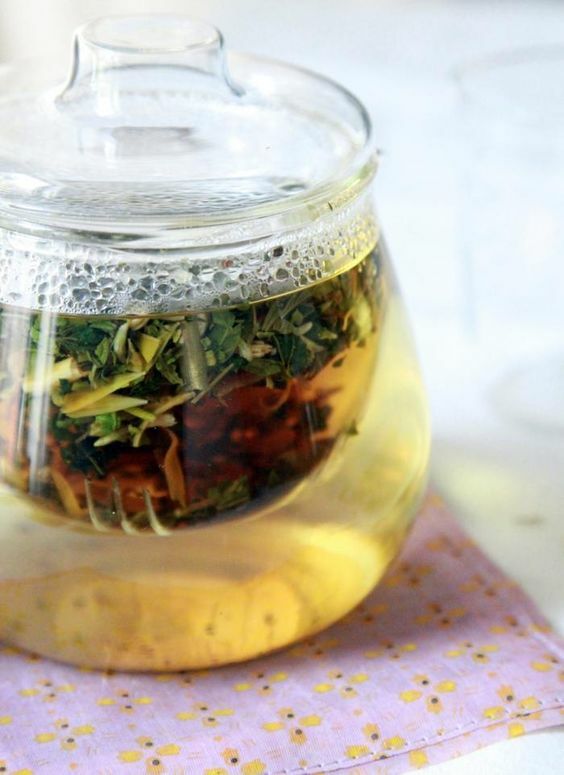 Take a look at some of our favorite non-caffeinated teas and see how they can give you a boost. If you’re running low on the radar and want to avoid a coffee crash, try green tea. Green tea is an herbal tea that is loaded with antioxidants and nutrients. It helps with fat loss, brain function, and can lower your risk for cancer. 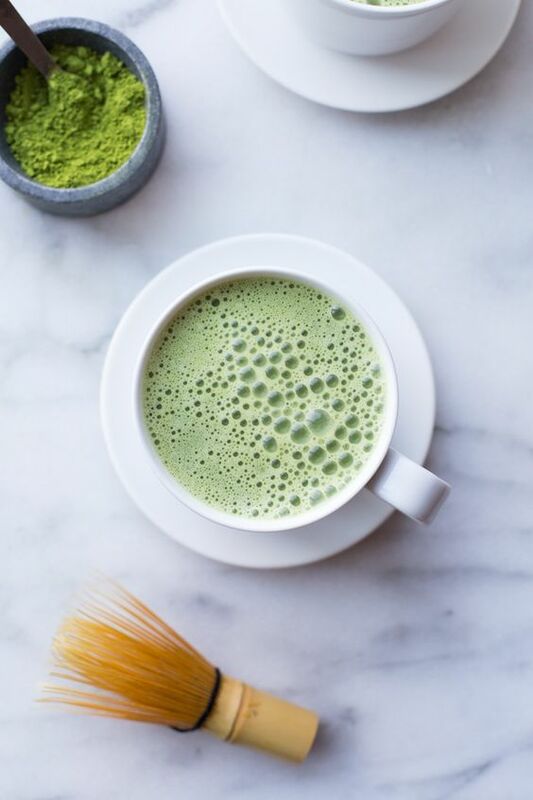 You can even bake with teas (like matcha green tea) or add it to ice cream for an earthy flavor. Green tea is terrific warm or cold. In fact, we got on a Yerba Mate kick a few years ago. Yerba Mate is a green tea from South America that has a warm, nutty taste. It makes a great latte and we love it with vanilla flavored almond milk. Give your body a boost and enjoy doing so with every sip. Music Alert! Nightmares on Wax is some of my favorite chilling out music. Here’s a nice long track for you to wind down to. Needing to wind down? If you’re wanting the opposite effect, give chamomile tea a try. 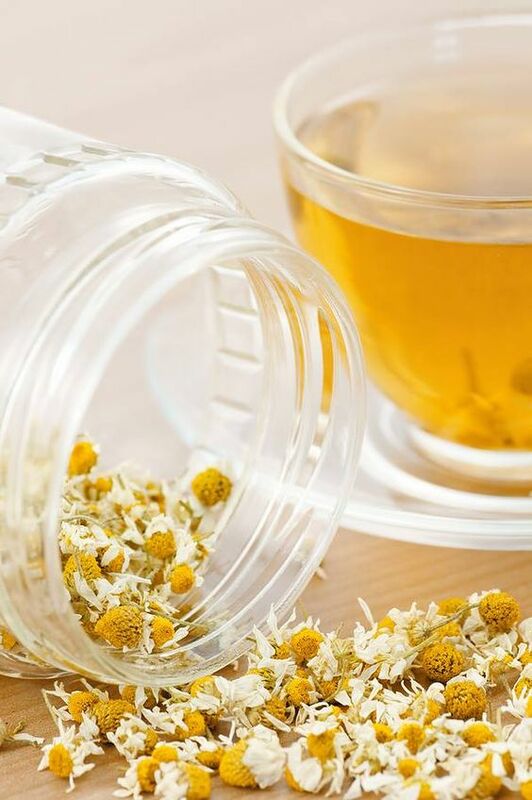 Chamomile is an herb that originates from a blooming plant from the daisy gang. 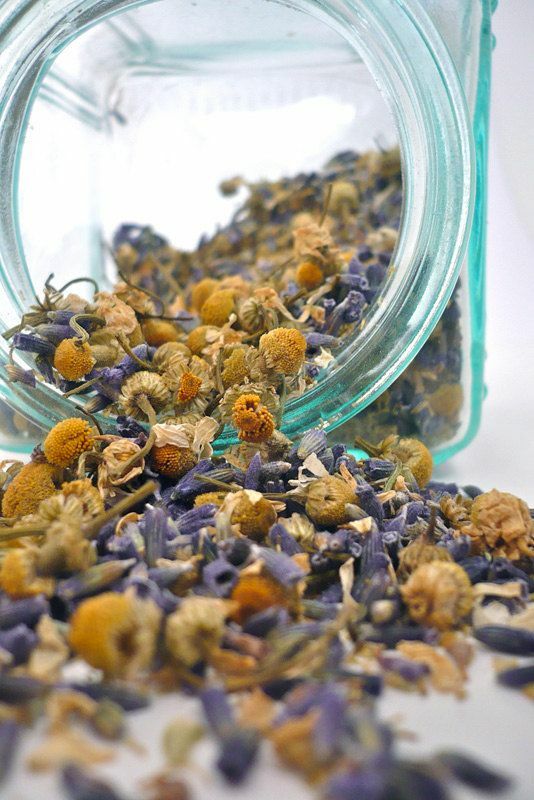 Most people use chamomile herbal tea to help soothe a sensitive stomach or as a sleep aide. It also has antiseptic properties which can help clear up skin problems, too. We find a cup of chamomile combined with a soak in an Epsom salt bath gets you de-stressed and ready for bed within minutes. Ward off flu season the natural way! 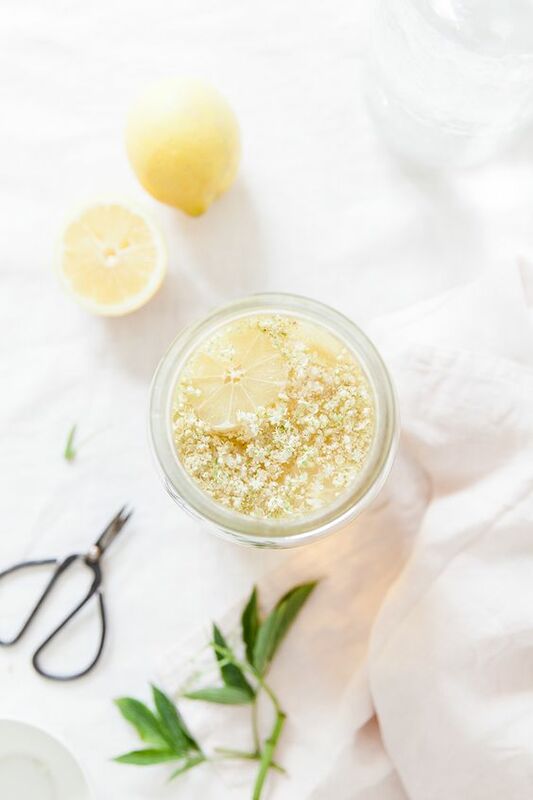 Elderflower herbal tea is comprised of several major essential vitamins. It boasts a handful of Vitamin A, B-1, B-2, B-3 complex, and C in one little cup. We like its warm, floral notes and the sweetness of the flavor. Do you know all of the health benefits of honey? Add a teaspoon of honey to double up on your efforts if you’ve got a cold coming on. 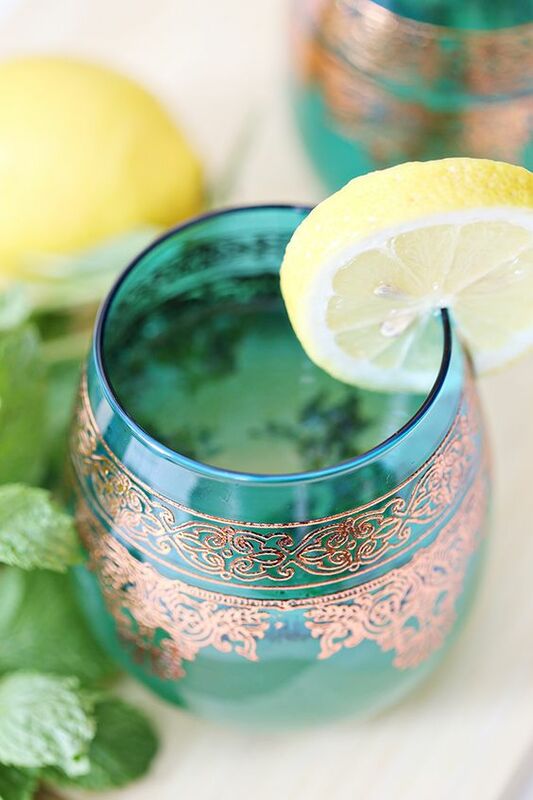 You can also add lemon, or try this Limonade a la Fleur recipe from My Little Fabric. It’s delicious! We usually cut the sugar in half (or out all together). Did you fall in love with our Winter smoothie recipes? If you like a hint of spice in your cup, try a warm tea with ginger. Ginger herbal tea is one of the most popular among tea drinkers. It aids in digestion and helps calm an upset stomach. This tea is super healthy with high levels of Vitamin C, magnesium and other minerals. Many people drink it as part of a diet regime, since it tends to give a little metabolism boost as well. Feel free to add fruit or honey if you need it sweeter. 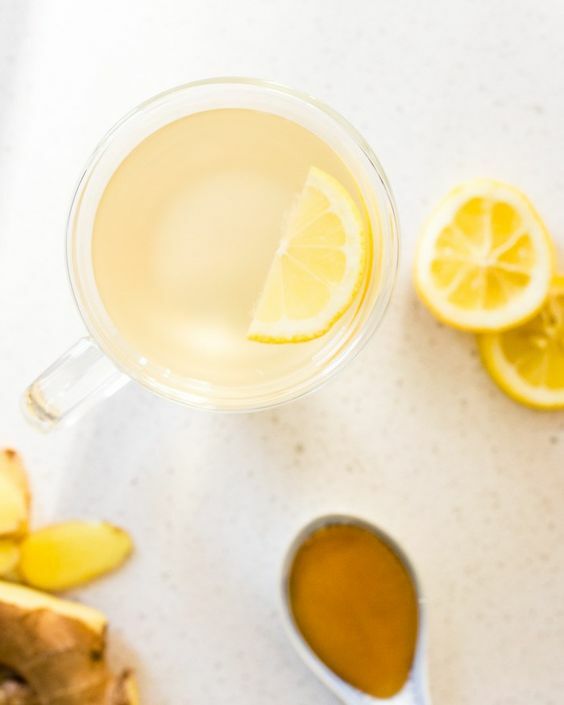 We like this Lemon Ginger Tea recipe from Flax and Twine as a soothing winter staple. It’s delicious in the middle of the day or after any meal. If you liked our favorite vintage tumblers article, we’ve got another beverage to pour into your cup. A few sips of peppermint herbal tea takes care of bloating and tastes delicious. A natural stomach healer, peppermint is very light-tasting and refreshing. It’s a great little pick-me-up and also helps with stress-relief. Most people enjoy this tea over the holidays, but we like it hot or cold any time of the year. Our favorite peppermint tea brand is Harney & Sons and we love the green tin it comes in, too! You can also steep the tea and then add it to our Low-Glycemic Green Smoothie recipe in place of some of the water. Add a little lemon juice if you like for a super fresh beverage. It’s always better to focus on preventative care and save money at the doctor’s. Drinking herbal tea is the coziest way to add some nutrients that are missing from your body. They can help you sidestep a cold early on, or assist your weight-loss goals. Whatever you’re trying to accomplish physically, a little ancient Chinese medicine might help! Since you ladies seem to be Trader Joe’s fans, you should try their peppermint and cinnamon herbal tea a try. It’s delicious! Yogi teas also have a delicious Bedtime tea. It’s got chamomile, licorice root, and lavender. I’m ready for bed after one cup. Much better than a glass of wine habit. 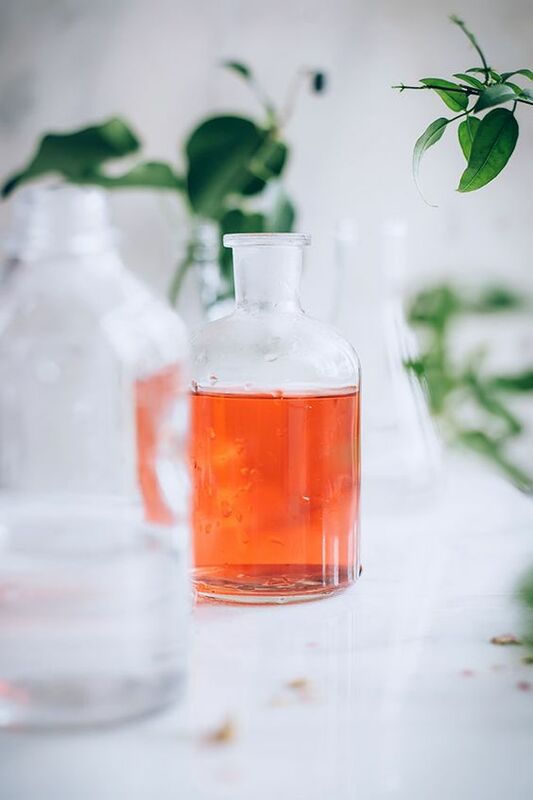 I’m glad that you explain how herbal tea can be great for energy, brain function, and other benefits. When choosing the kind you want, it might be a good idea to research the different options online. 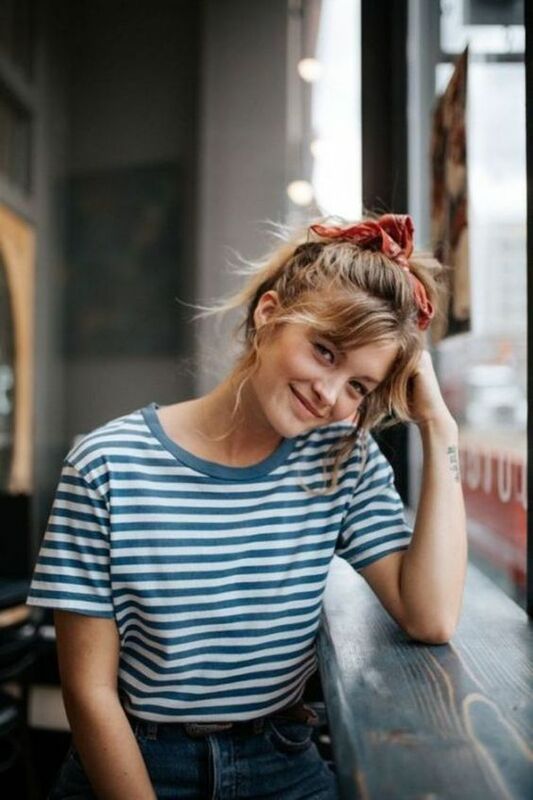 This could give you the chance to find a quality herbal tea for energy or any other type you want so that you can get the health benefits to improve your focus, lose weight, or anything else you’re looking for.